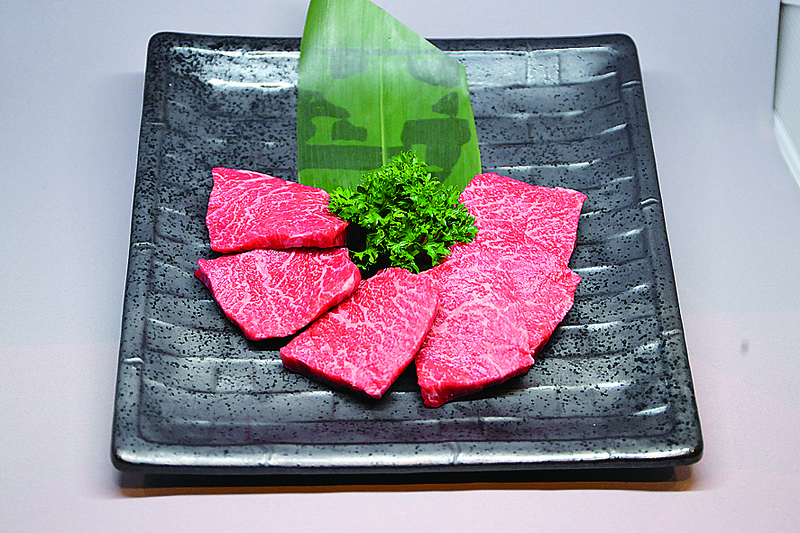 Japanese barbeque is characterised by thinly cut slices of premium meats without any marinade or additional seasoning. Grilled over a flame on thin wire mesh, the lack of sauces will help you appreciate the flavour of the meat. 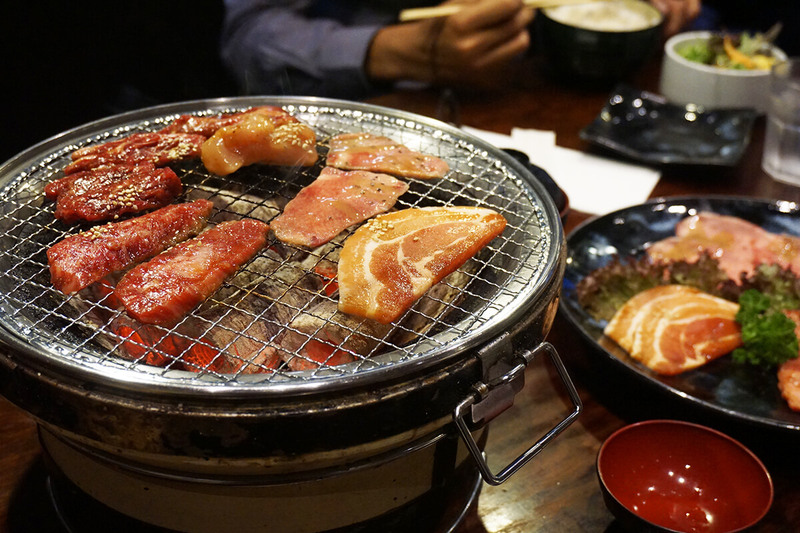 Suminoya is Sydney CBD’s premium BBQ location, with top of the line grills and exhaust systems. Enjoy an intimate dining experience, or invite friends – cooking together is one of the best ways to bond! All-you-can-eat has three tiers, $50, $60, and $65 (Friday – Sunday and public holidays $70), kids ages 6-11 are half price. Back in Japan, Chef Yoshioka of Suminoya received his cooks licence, learned many cultural foods including French and worked in catering. 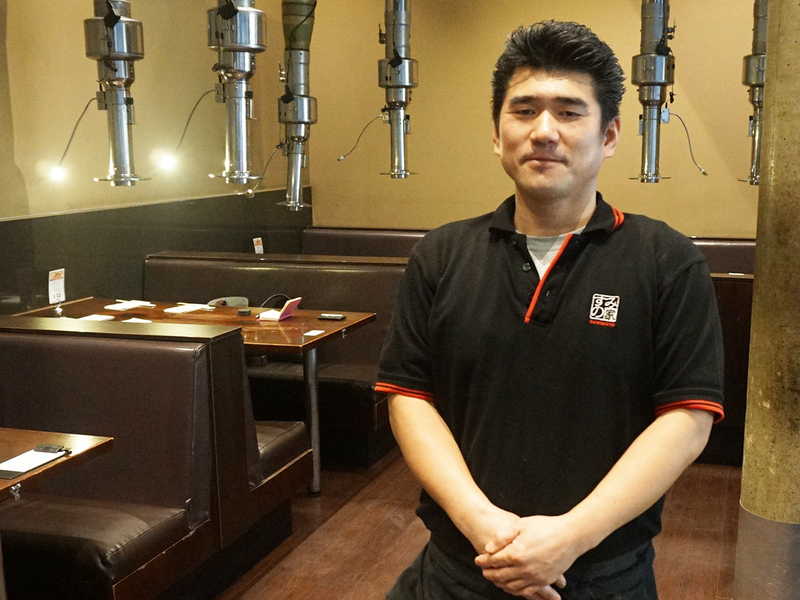 He came to Australia in 2005 and has been head chef at Suminoya for 10 years. He says it’s important to choose ingredients and flavours carefully in Sydney in order to match the lifestyles of BBQ loving Australians. In order for you to look forward to your meal even more, Suminoya uses Shichirin charcoal instead of gas. This gives more flavour to the meat and is more fun to cook with! Even the word suminoya means charcoal shop! Pictured is wagyu loin. Included in the all-you-can-eat selection is beef short rib, beef rib finger, skirt steak (harami), and beef loin. All meats are expertly sliced and sized, so you can enjoy them in their best form. Even though Suminoya is a barbecue restaurant, the sushi is also popular. Both sashimi and sushi are available, with salmon, yellowtail, tuna, scallops, scallions, egg and prawn sushi on offer. Unique to yakiniku is roast beef and wagyu sushi. Aburi sushi is particularly popular. 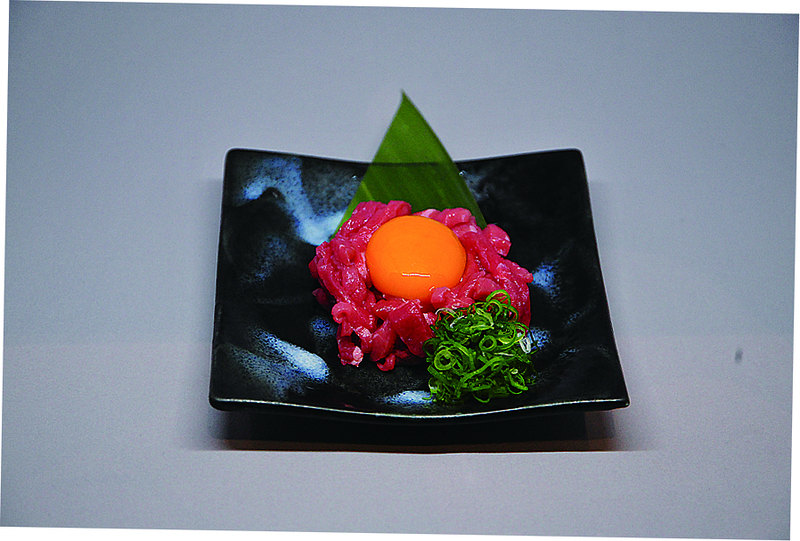 Similar to steak tartare, yukke is a dish that is hard to get even in Japan but is very popular as a side dish. As an all-you-can-eat restaurant Suminoya ensures all ingredients from salads to meats are all high standard.